How do I buy a Monkee's Boutique Franchise? 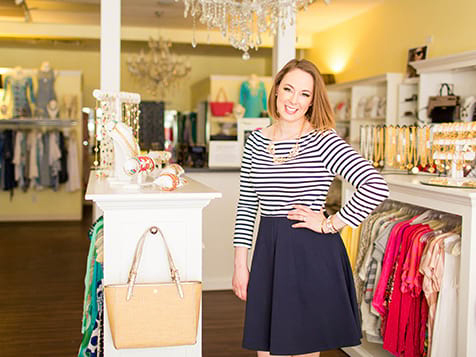 Monkee's is a specialty retail clothing boutique for fashionistas. The Monkee’s System assists franchisees in starting up their boutique as well as providing ongoing operational and marketing support to help each owner reach their business goals. 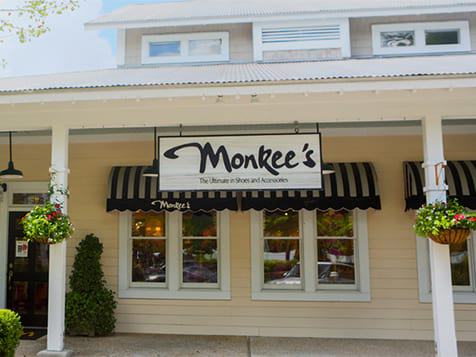 To buy a Monkee's requires an initial investment of $50,000 and a total investment between $249,731–$512,576. Franchisees receive: comprehensive operations manual, marketing and advertising services (including social media, email marketing & website services), site selection and boutique design consultation. Exciting and Fun Retail Opportunity! Be the first to open a Monkee's clothing boutique and bring the style of top designers to your area. 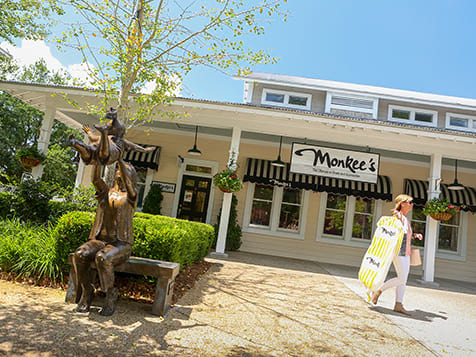 Becoming a Monkee's franchise owner is more than simply owning a boutique; it's an opportunity to be a business owner, pursue your passion for success and reach your business goals. 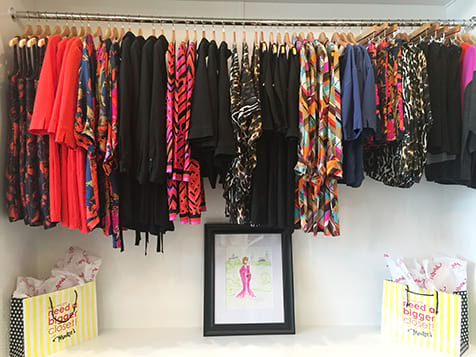 Use your skills and passion for fashion to run a fun and rewarding retail business with a Monkee's franchise; a highly recognizable and respected brand which brings cutting edge designer clothing to women in a chic, intimate boutique. Open Monkee's Boutique in any of these available states: AL, AK, AZ, AR, CA, CO, CT, DE, FL, GA, HI, ID, IL, IN, IA, KS, KY, LA, ME, MD, MA, MI, MN, MS, MO, MT, NE, NV, NH, NJ, NM, NY, NC, OH, OK, OR, PA, RI, SC, TN, TX, UT, VT, VA, WA, WV, WI, WY, DC. Let's face it…Although there are "trends" that come and go, chic clothing and accessories will always be in demand! From the sandy beaches of the Atlantic Ocean to the lush forests of the Blue Ridge Mountains, from the horse country of Kentucky to the heart of Texas – and places in between, you will find Monkee’s; A ladies boutique beyond your “girlie” imagination, known to have the ultimate selection of shoes, clothing and accessories. Established in 1995, Monkee’s was built on a love of fashion, and grown through a focus on personal customer relationships. The Monkee's brand has become synonymous with personalized customer service and cutting edge designer fashion. Instead of shopping at big department stores, customers travel to us for an intimate shopping experience. Monkee’s owners and sales associates learn faces, names, favorite designers, and more! At Monkee's, it has never been just about the sale; it’s about helping a friend walk out feeling beautiful and looking her best. Buying Power - You'll have access to top designer distribution channels and a vendor network from Monkee's relationships built over 23 years in business. Boutique Layout – Choose from three various interior design packages in order to keep within budget for your investment. Market Calendar - a merchandise schedule and itinerary will be provided to you to help with inventory turnover and keeping the boutiques fashions on trend. Ongoing Support and much, much more! 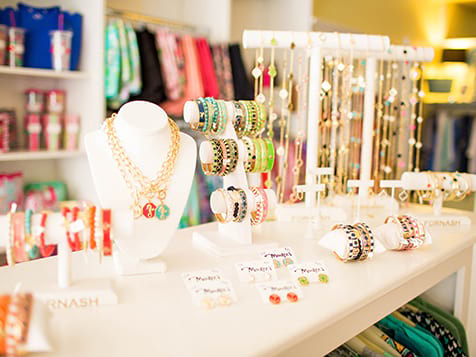 Would you like to become a business owner of a chic and trendy boutique? Do you have a passion for designer shoes, clothing and accessories? 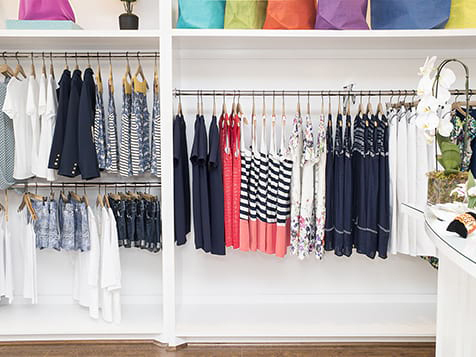 Are you willing to learn more about the retail fashion industry? Are you interested in an exciting business opportunity? Do you consider yourself chic and trendy? If your answer is “YES”, Monkee’s might be your dream come true! Inquire today to start your amazing journey. Monkee's Boutique is not currently active in our directory, but here are some other recommended selections for you to explore.